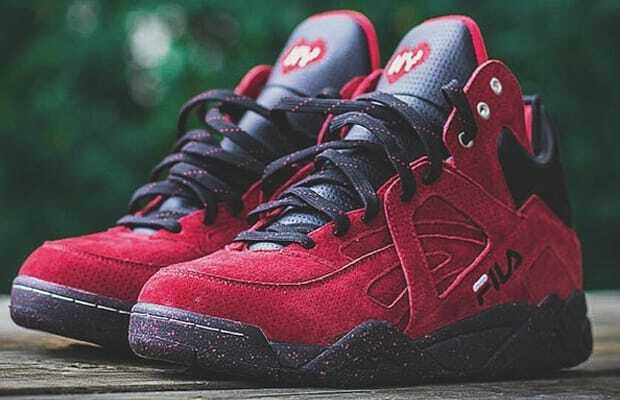 Fans of the RISE x Fila Cage "New York Is For Lovers" collaboration will have another opportunity to cop as Detroit&apos;s Burn Rubber will be the releasing the shoe today, Friday, July 11. Set to release at 1 p.m. EST, Burn Rubber will first sell the sneakers in-store and the remaning stock will go online. Retail is $110. Having long sold out at RISE, this might be one of your last chances to cop this collabo at retail. Set your reminders on your phones and computers now and best of luck in securing your pair.